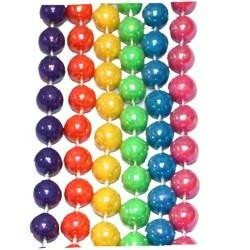 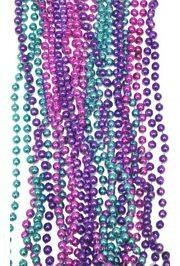 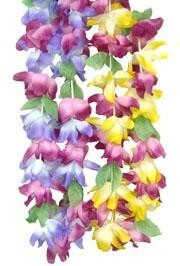 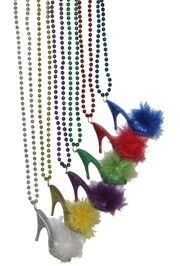 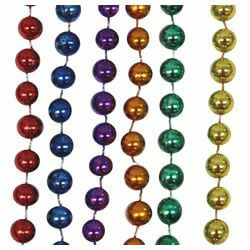 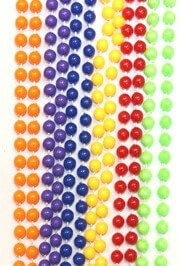 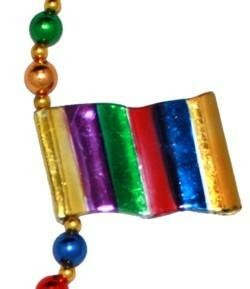 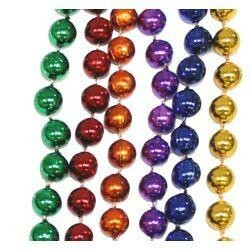 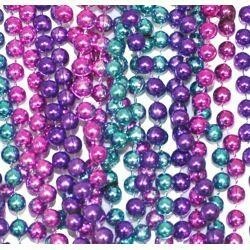 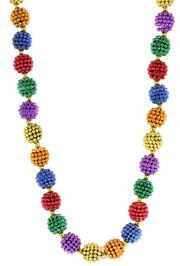 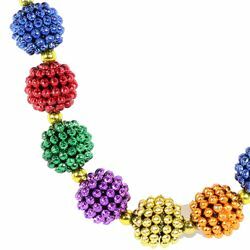 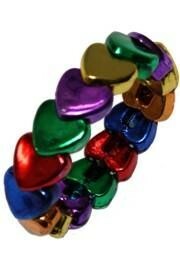 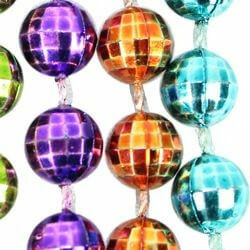 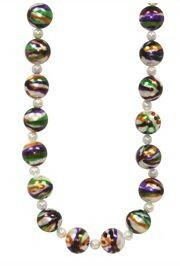 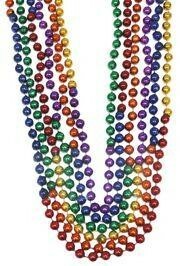 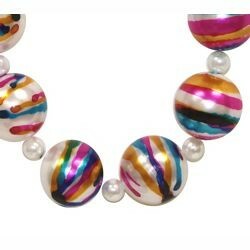 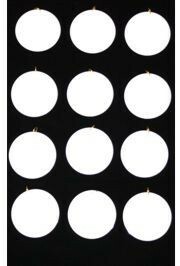 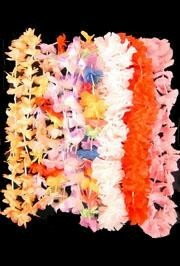 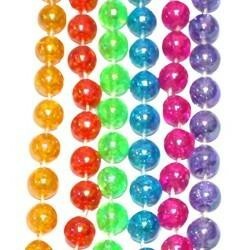 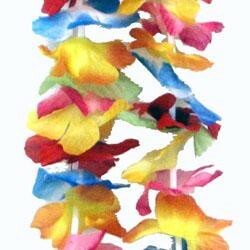 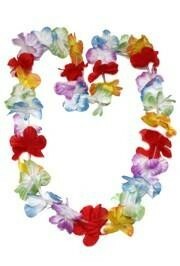 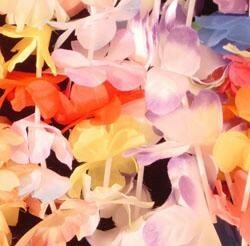 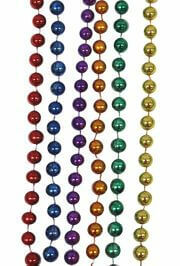 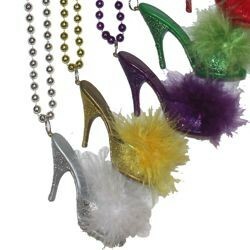 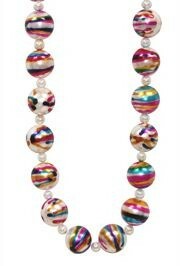 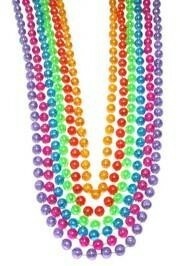 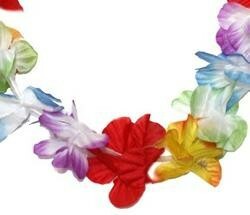 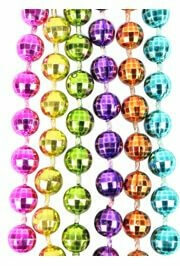 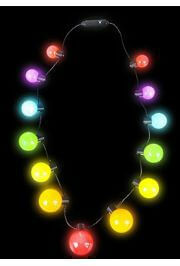 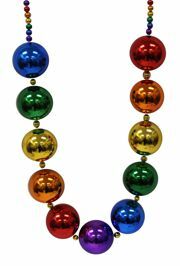 Mardi Gras Fantasy Festival Beads and Rainbow beads are usually multi colored and include the popular Leis. 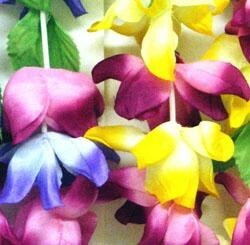 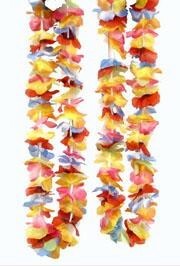 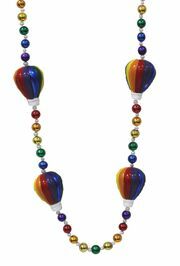 Included in our Fantasy Festival Bead Collection are hot air balloons, rainbow beads, Leis, Flower Leis, and Rainbow Flag Beads. 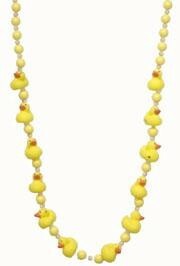 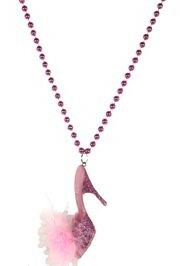 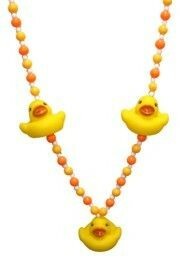 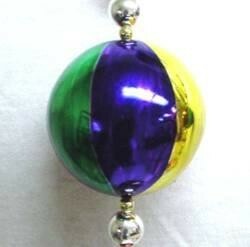 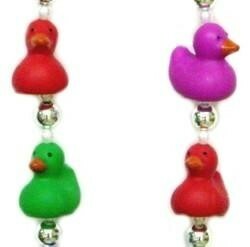 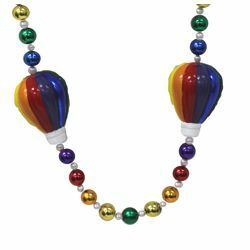 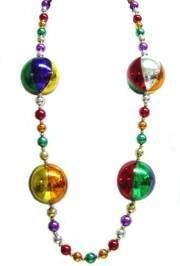 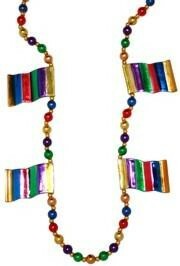 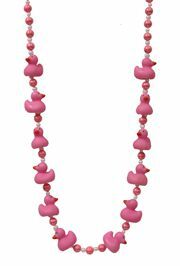 Make your Mardi Gras float and party special with Fantasy Festival Beads today! 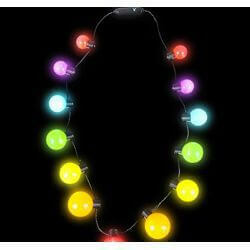 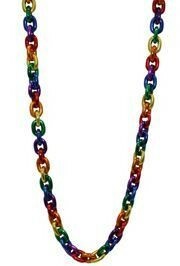 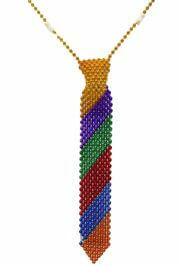 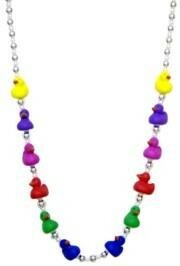 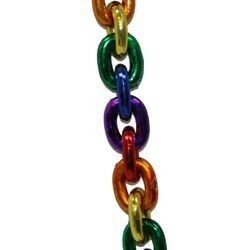 Bright rainbow colors are great for LGBT and gay pride parades. 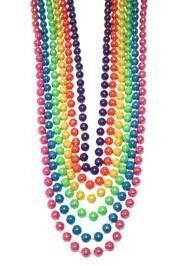 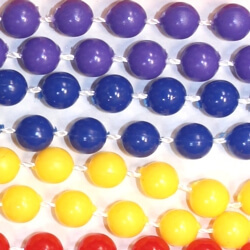 Find rainbow beads here.